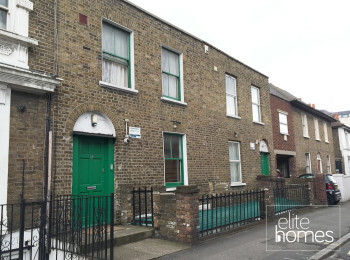 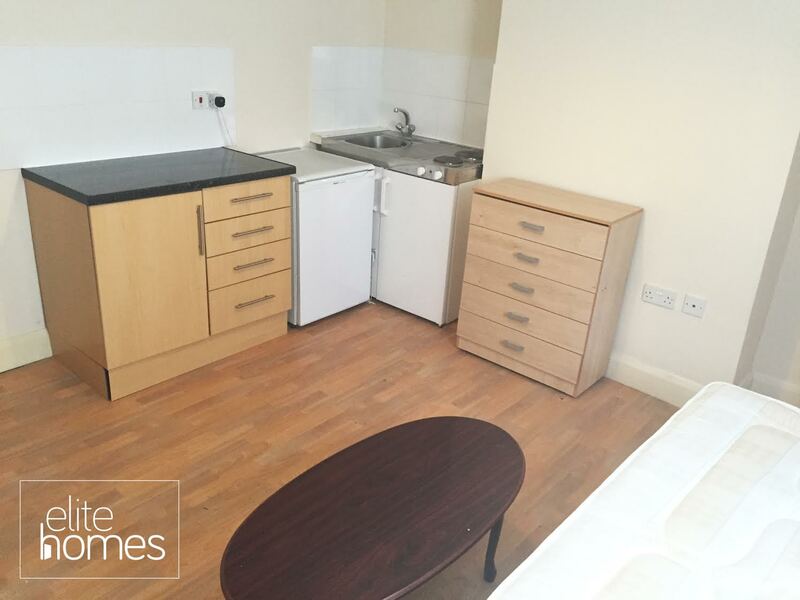 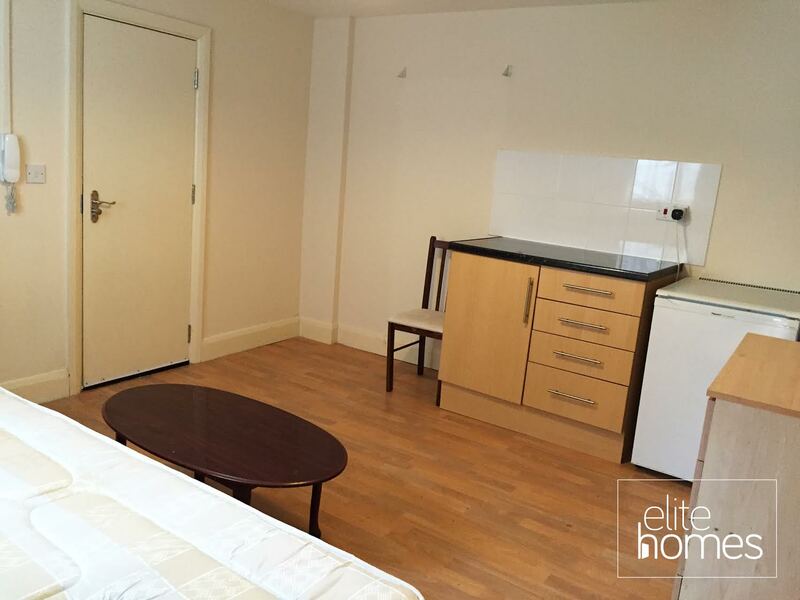 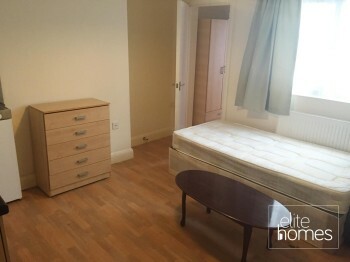 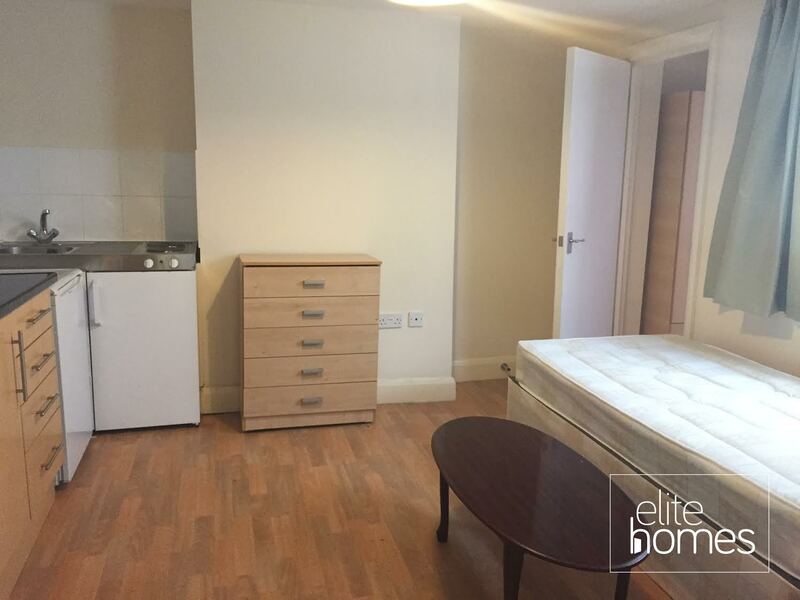 Elite Homes have the pleasure is offering a large ground floor studio flat in Homerton, Hackney, E9. Gas, electric and water bills are included within the rent. 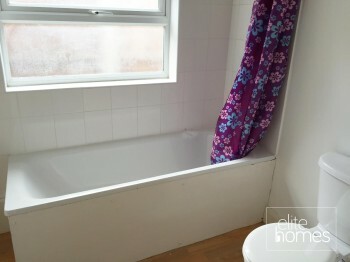 Please note the property is available now and unfortunately the landlord doesn’t accept housing benefit claiming tenants. 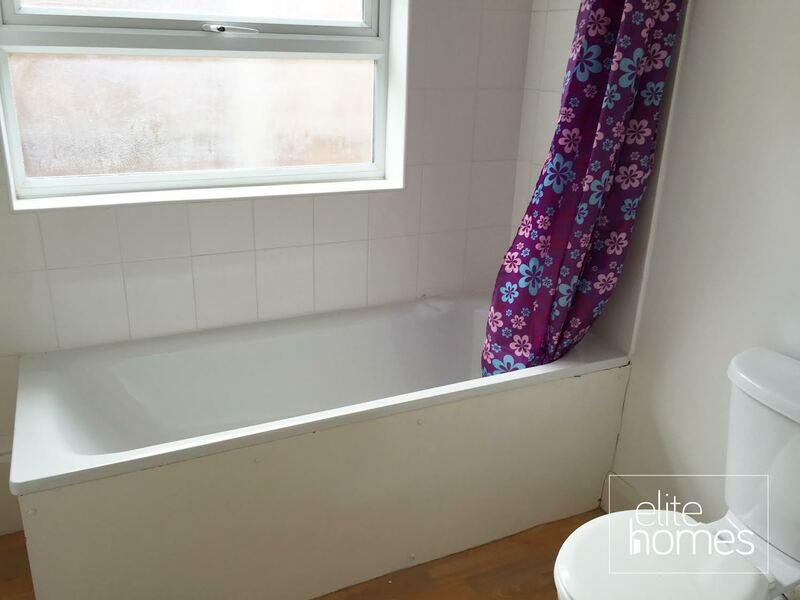 Please contact to arrange a viewing or if you have any queries.